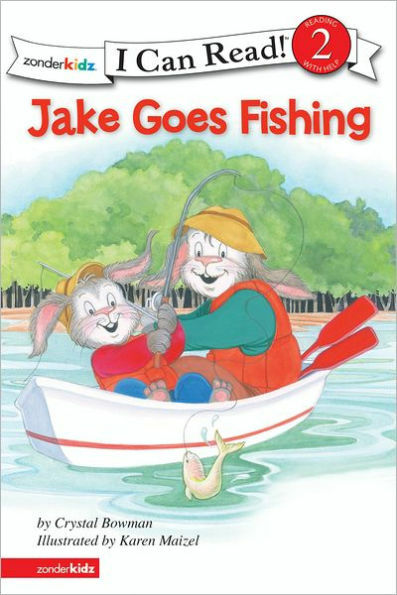 Jake and Father catch several fish for supper and have a great day together. 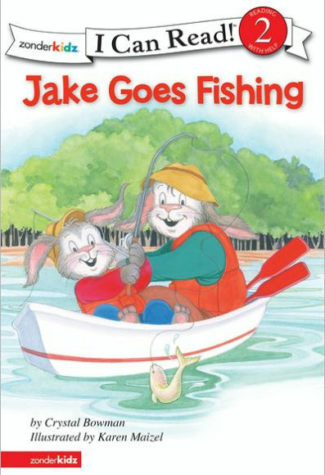 But feeling sorry for the fish, Jake decides to put them back in the lake. Jake feels like he spoiled the day by wanting to put the fish back. Father assures Jake that God gave them a good day to have fun and be together.